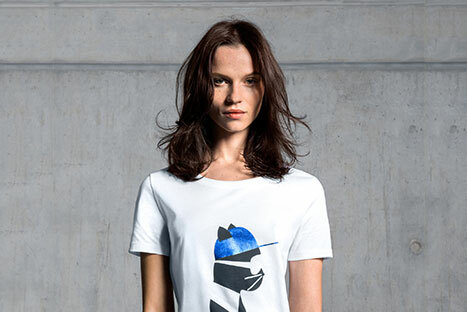 Fashion designer Karl Lagerfeld collaborated with Zalando to produce the sport-lux inspired collection, Sport City. Fashion designer Karl Lagerfeld collaborated with Zalando to produce the sport-lux inspired collection, Sport City. BLPR delivered a media frenzy amongst top tier fashion media for Zalando. We implemented a multi-faceted campaign, which involved putting Zalando on the media map with several events, several key initiatives and a blogger campaign. Over 200 media guests attended our Twisted Tea Party at the May Fair Hotel for the launch of Zalando’s new season collection. Our key contacts from Vogue, Harpers Bazaar, The Telegraph enjoyed bespoke treats and luxury gifts.